Watch & Learn how to enhance your beauty with makeup tips for your face, eyes & lips. Look flawless with these easy makeup tutorial and tips. This video features the basic make up application tips including how to apply eye shadow, lipstick, eyeliner, using the best makeup products. 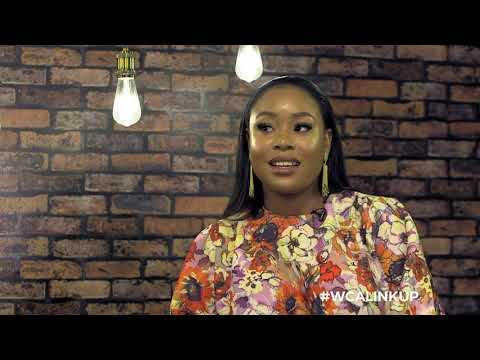 Episode Description: In this episode Mary Jane of Zaron cosmetics shares her tips for getting the Nollywood actress Rita Dominic's red lips look!